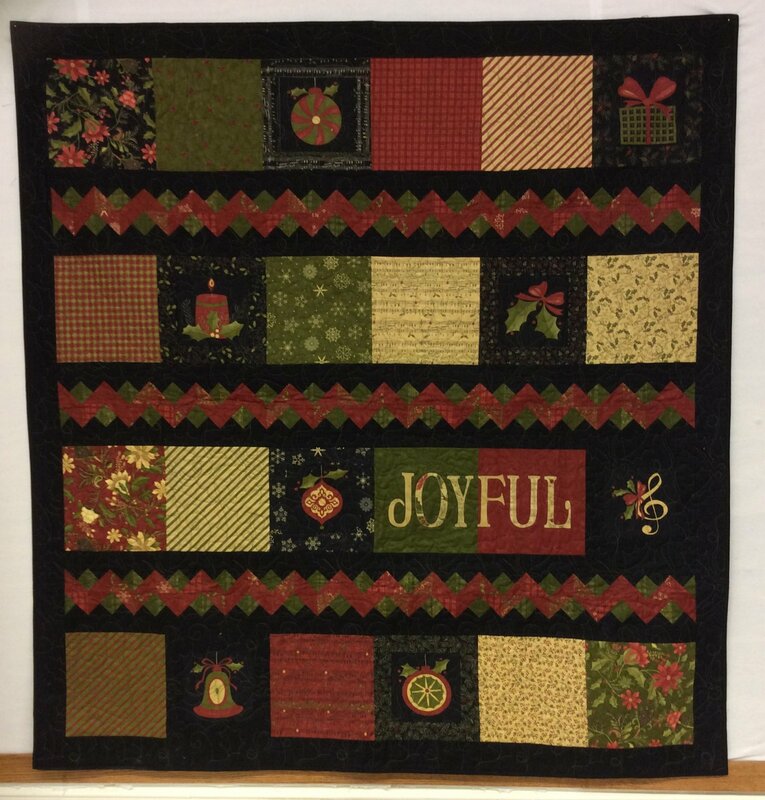 This beautiful Christmas Patchwork Garden Kit (PGK) features the Delightful December fabric by Moda. This fabric line designed by Sandy Gervais features hand-drawn plaids and stripes paired with snowflakes and sheet music while tiny berries and vines synchronize with pine boughs and winter blooms. Your kit also includes the pattern so you can create a delightful December celebration for everyone. The quilt finishes at 59" x 62".